Even eight seasons in, ABC’s Castle has some fresh territory to be explored. Namely, a courtroom trial for one the many murders Beckett & Co. have solved. “For the first time ever in Castle history, you go into a courtroom, you actually see a trial based on a case,” co-showrunner Alexi Hawley tells TVLine. 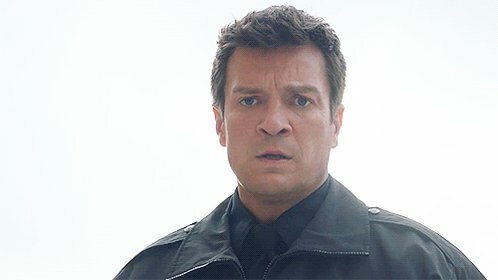 And while the murder case at hand is not one viewers have seen unspool on-screen, the testimony of one Richard Castle promises to take viewers on a trip down memory lane. There’s also the none-too-small fact that always unpredictable Castle is called to testify in the case.